‘How To Start Your Blog The Right Way’ isn’t a fully comprehensive overview. 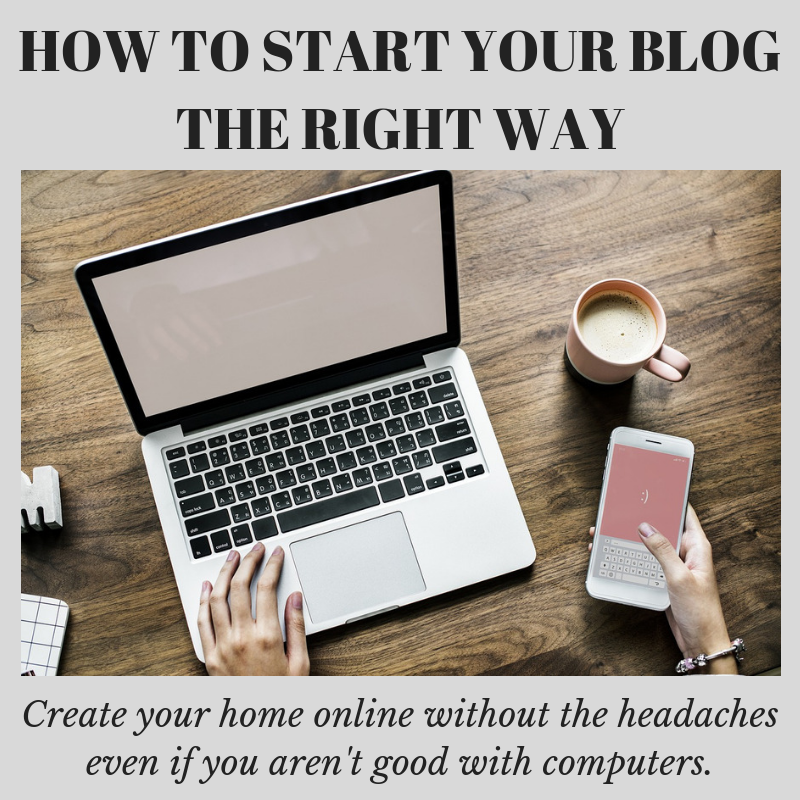 Instead, it’s simply meant to help you get started in setting up your blog the right way without the headaches that usually accompany it. If you already have a website, I still encourage you to have a quick read-through because I’m sure there’ll be something here for you. Here are 6 easy steps you need to take to start your blog or website the right way. If you’d rather have me send it to you as a .PDF, just enter your email address below. That way you can print it off, refer back to it at your liesure, etc. This is especially important because it will be a lot harder later. 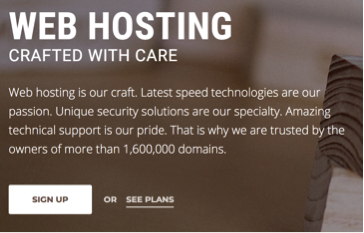 When you’re starting out, you NEED to get a proper domain and hosting. The domain is your website address and if you want people to take you seriously online, you need a proper website domain. I’ve used a few hosting companies in the past but SiteGround is by the far the best. Choose ‘ORDER NOW’ within the ‘Start Up’ Plan. You don’t need the others when you’re just getting going. Complete the sign-up by choosing your domain. Always go for the .com and avoid underscores (_) if possible. 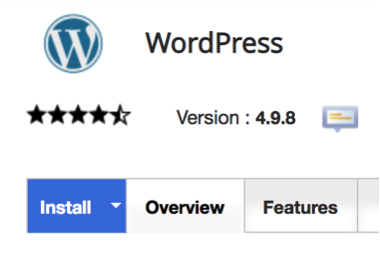 Wait for WordPress to install and update to the server. This can take anywhere from 5-60 minutes even though they say it could take 24 hours. I’ve never seen it take more than 1. Navigate to ‘Email Accounts’ and create your email address. You can make as many as you like. Click on ‘More’, then ‘Configure Mail Client’ after you’ve created the account. Here you can set up your email to be received on your phone or desktop. Download the appropriate file and load it on your device or computer. 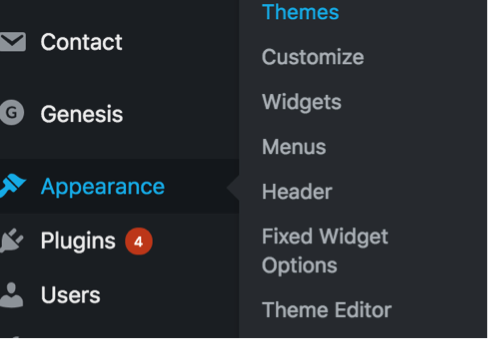 You can choose free or paid themes. Play around with them and see what works best for your site. 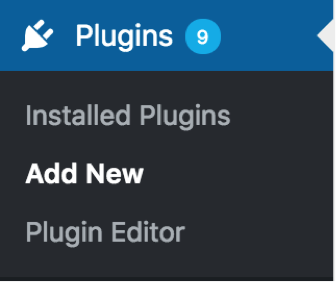 Plugins are like the apps for your site. There are thousands of plugins out there that allow you to do just about everything with your site including customizing it any way you like. Like themes, some are paid but the majority are free. In fact, I’ve never paid for a plugin in my life. I’ve listed the ones I use below (as well as their official descriptions) but there are many others depending on what you’d like to do. For instance, if you want to sell on your site, WooCommerce is the leader. Adjust an image’s margins and border with ease in the Visual editor. Reduce file sizes for images within WordPress. The highest rated and most complete WordPress performance plugin. Dramatically improve the speed and user experience of your site. The first true all-in-one SEO solution for WordPress, including on-page content analysis, XML sitemaps, and much more. I’ve been using email to build trust with my audience and provide them value for over four years. When it comes to email marketing, there’s no company better than ConvertKit. ConvertKit is powerful yet very intuitive and easy to use. Once you starting using it, you won’t want to try anything else. I’ve used MailChimp in the past and in my opinion, you get what you pay for. I started with MailChimp but I found it too restrictive so I moved to ConvertKit and haven’t looked back. I’ve been with ConvertKit now for about two years and it’s allowed me to scale my business beyond what I thought was possible. I even created a free walkthrough course that I’d love for you to take. Even if you don’t use ConvertKit, you’ll learn a lot from my email course. Segment your audience so that the right people are seeing the right emails at the right time. Create automations so that when John Smith signs up for lead magnet A, they are automatically tagged and placed in the correct email sequence. Provide value to your audience so that they can grow to know, like, and trust you. 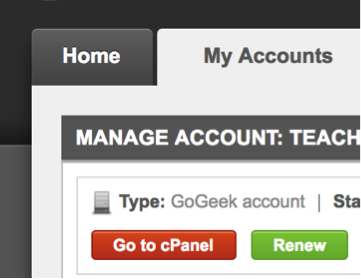 You can easily filter your audience based on location, subscription date, tags, segments, etc. ConvertKit easily integrates into your WordPress site via their plugin but also into other platforms. Boost your open rates by resending to those who didn’t open the first time with one click. Create link triggers that trigger a series of events when someone clicks a link in your email. Create tags for people when they visit your WordPress site! The plugin takes care of the whole thing behind the scenes. Amazing customer support with people who actually know what they’re talking about! Once you have your website and email autoresponder set up, we can start using your site to grow your influence, build relationships with your customers, and collect email address to grow your list. 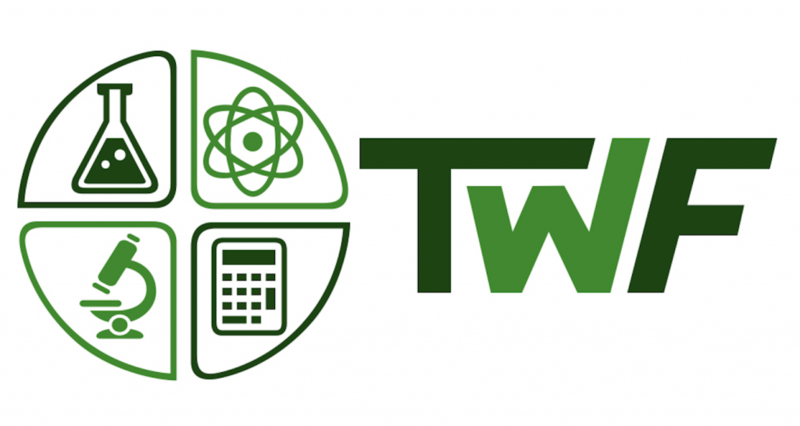 o Teachers have problems and if you can solve them, you will gain a follower (and possibly a customer) for life. Search Facebook Groups. See what others are talking about. What they’re asking questions about. Look at the trending topics on TPT. Figure out what you can write about to solve people’s problems in those areas. These are things teachers are searching for already. Optimize your posts and pages for SEO so you’re more easily found on Google. Create a video of your blog post using Lumen5. It’s a free service that will provide you a video to post on YouTube as well as any other social site. Post your best stuff to all the social networks and utilize hashtags. Don’t spam Facebook groups but scan around because if someone has asked the question before, you know there are others who have the same one. Each page on your site should include a place for someone to opt-in to your mailing list to get some kind of .pdf of what they’re reading, a content upgrade, freebie, etc. Something that is so good they’re willing to trade their email address for it. If you’d like to go beyond what I’ve included here, I’d ask you to have a look at Leslie Samuel’s Blogging University. I’ve met and spoken with Leslie as well as joining his University. He and it are the real deal and they will save you hours and hours of work. If you want to learn more about his program, please visit – teachwithfergy.com/blogginguniversity and use the coupon code YAR to save 21%.